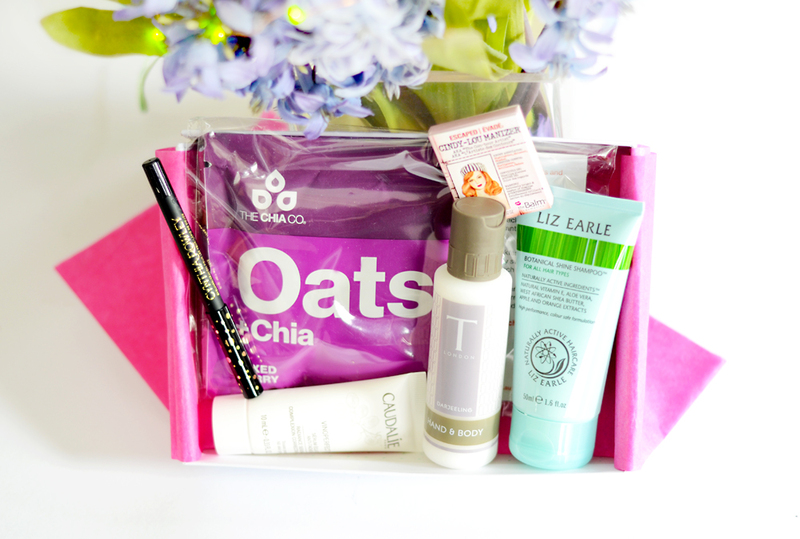 February Birchbox- The New Slimbox! 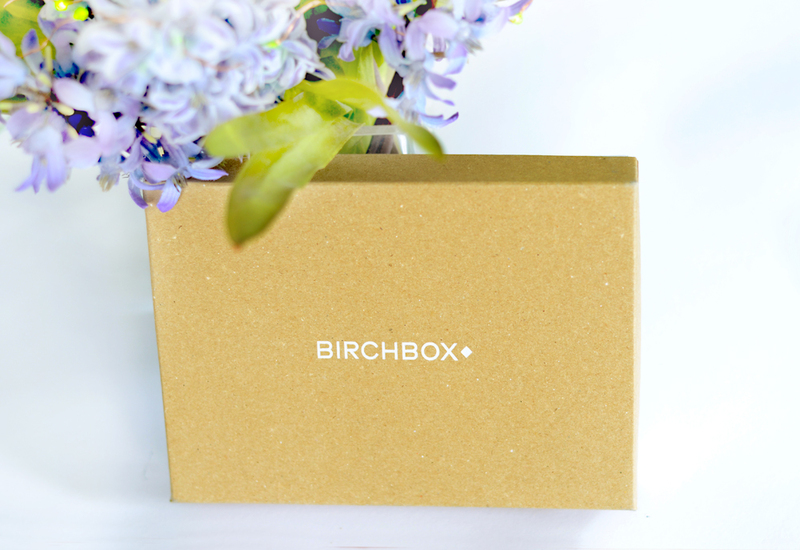 There's more than one reason that I love this month's Birchbox*; not only does it contain some genuinely squeal-inducing products, but it is super slim and tiny so fits through letterboxes with ease! My postman loves to throw things over the 7ft gate at the side of my house when no one's in, and it upsets me inside to come home to dented and lonely looking packages wrapped in soggy carrier bags abandoned next to an old dustbin. But with the new Slimboxes that measure just 3.5cm high, February's box dropped onto my doormat and was met with delight when I opened my front door. The new smaller boxes contain the same value of products as the larger ones and if you're a new Birchbox subscriber you can choose your style of box when you sign up, or if you're an existing subscriber you can opt-in to switch your box type this February. In honesty, and as is sometimes the way with subscription boxes, January's box wasn't really my thing. 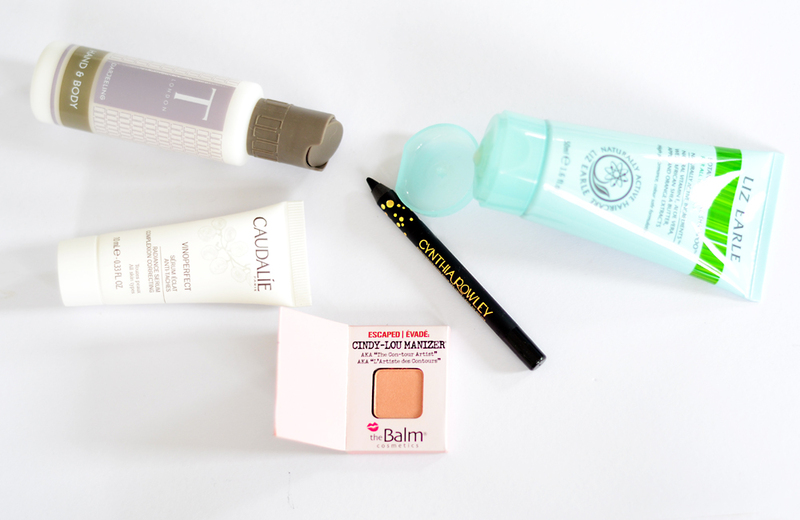 However the February box is full of products that I was so excited to try and features brands such as theBalm, Liz Earle and Caudalie. Read on to find out what my box contained. Cynthia Rowley is a brand I've been hearing quite a lot of recently and I was really pleased to see a black eyeliner in this box as I tend to get stuck with strange shades in beauty boxes when it comes to colour cosmetics. 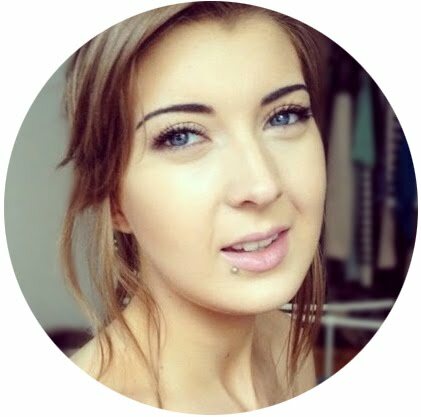 This pencil looks lovely with its shiny gold dots and the eyeliner glides smoothly across the skin with ease. You get a little bit of smudging time before it sets but when it has set it lasts really well. I received a tube of this serum in last months box and have been using it on and off since then. The oil free serum promises to reduce the appearance of dark marks and scars plus boost radiance. I haven't seen a huge difference to my skin yet but I stopped using this product through a breakout so hopefully when I get back to testing it again it will help reduce any marks that are left. My hands have suddenly become desert-like in the past couple of weeks and I've been slathering this cream on since I opened the box. It contains aloe and jojoba oils but feels very plumping and non greasy which is exactly what I want from a hand cream. The lotion is supposed to have the scent of darjeeling tea, but I think it smells very zesty which I love and I wouldn't at all begrudge paying £6.50 for a bottle double the size of this sample. I haven't tried this yet but I am dying to as it smells so fresh and lovely. This shampoo contains shea butter and vitamin E that aims to boost shine in hair of all types so I can't wait to get in the shower and lather it up. Is this not the dinkiest little powder sample you've ever seen? The cardboard packaging is like a full product in itself with full on illustrations and magnetic closure, but I've got eyeshadows bigger than this tiny little highlighter! I'm not really complaining, I think the sample packaging is wonderful! Onto the actual product- I love the Mary-Lou Manizer and thought this would be similar but with a sheen in a different shade, however Cindy-Lou is much more pigmented and is more of a subtle blush than a highlighter. Applying high on the cheekbones makes this powder look a little misplaced but swept back from the apples of the cheeks it looks glowing and natural (plus I it makes a lovely eyeshadow). It's quite rare that I get sent food that I can actually eat, but this lovely mixture of oats, fruits, chia and coconut oil went straight in my breakfast bowl and it made a sweet and fruity treat for the morning. I've always considered porridge to be quite bland but this has a lot of flavour and a richness that fills you up. Now that I've learnt about the wonders of The Chia Co I'm wishing they did a bigger pack size than 5 because I would be eating this all the time! 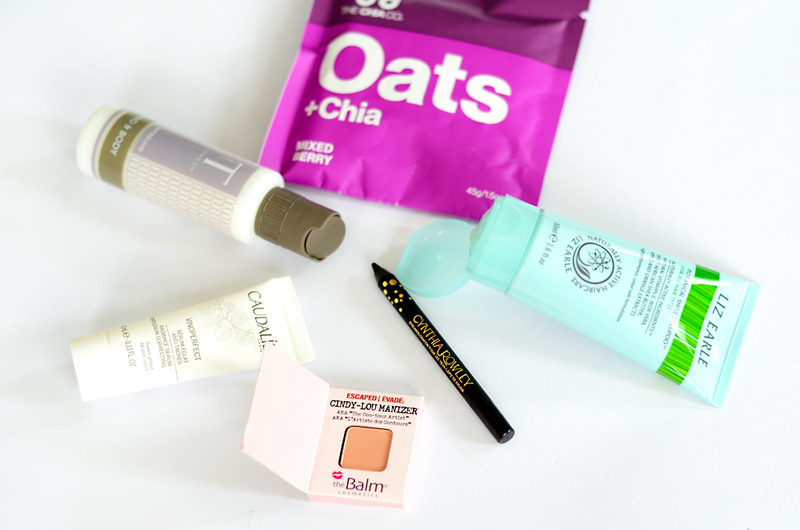 What are you looking forward to trying from February's Birchbox?